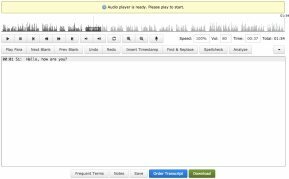 In the last couple of posts, we have discussed the Integrated Editor the one of a kind audio transcription tool provided only by Scribie. In this post, we’ll tackle the last few features of the Integrated Editor. First up is the variable speed playback. This feature allows you to speed up or slow down the audio so that it’s easier to follow along with the audio as you type. 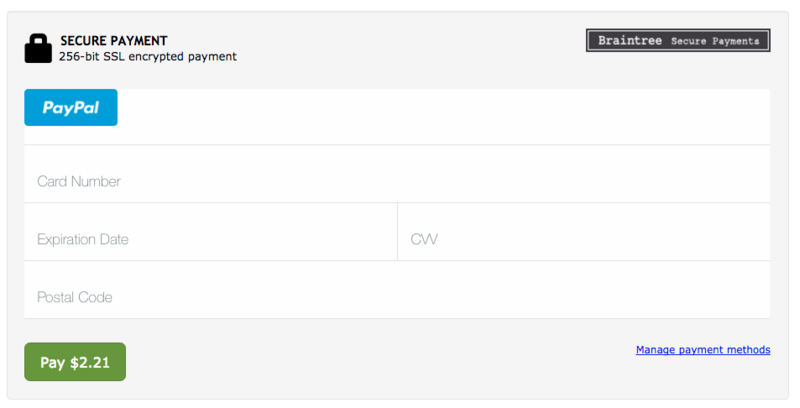 Speed can be adjusted by clicking on the box and entering in the desired speed. The higher the number entered, the faster the speed. The opposite is true; the lower the number entered, the slower the speed. The next features are the amplifier and dynamic compressor. The amplifier allows you to amplify the audio to make it easier to hear. This can be done with the drop down menu on the top right hand corner of the editor. A window appears that allows you to adjust to your desired setting. With the dynamic compressor, you can get greater control over your audio level. It’s important to note that both of these features are only available in Chrome. With all of these great features you can get the most out of your editing with the Integrated Editor. 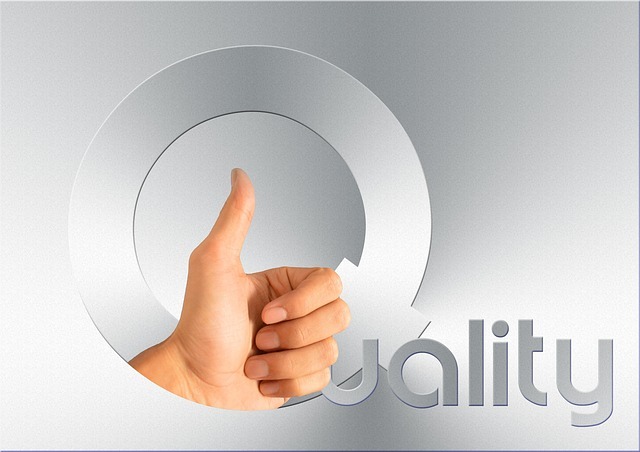 Once you are satisfied with your finished product, the only thing left to do is download a copy for yourself. 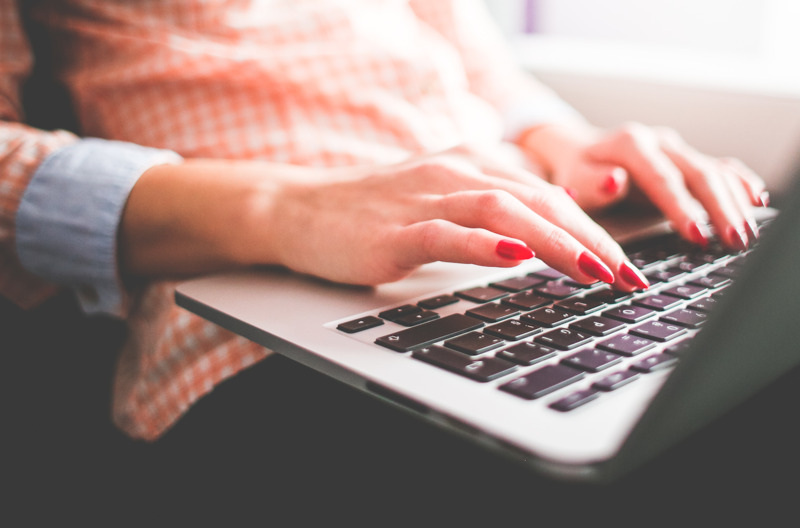 The last feature, word conversion, makes this easy for you. There are a variety of options for your finished product including a Word document, PDF file, ODT or TXT. The choice is up to you. 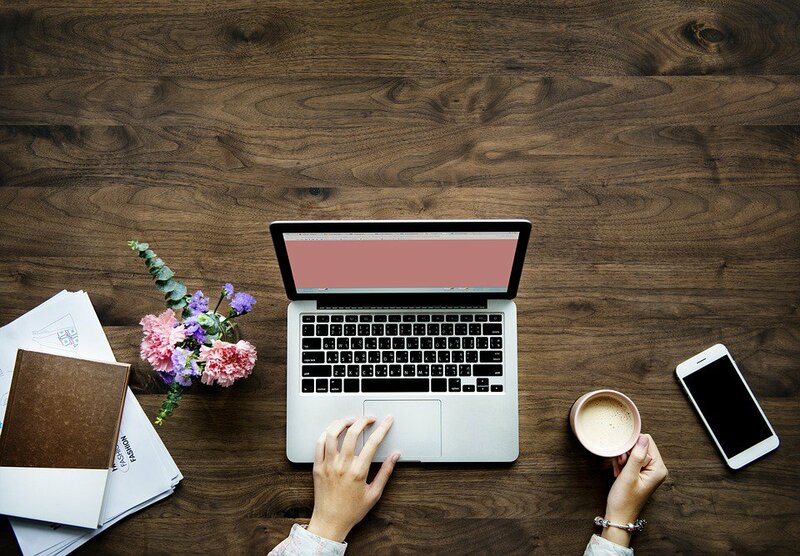 We hope you have enjoyed this in depth look into all the features that the Integrated Editor from Scribie has to offer. For more information or a look at some of the other features, click here. If you loved what you’ve seen here, don’t hesitate to contact Scribie for all of your transcription needs. At Scribie, you get one of a kind products with one of a kind service. 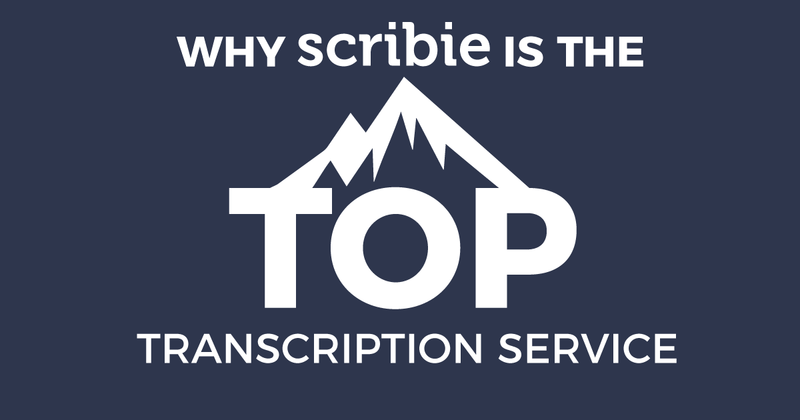 Scribie offers a variety of transcription services to fit your transcription needs. When it comes to final edits after you’ve received your file or maybe you’re considering working with Scribie, there’s one trick that Scribie has up it sleeve that no one else offers. 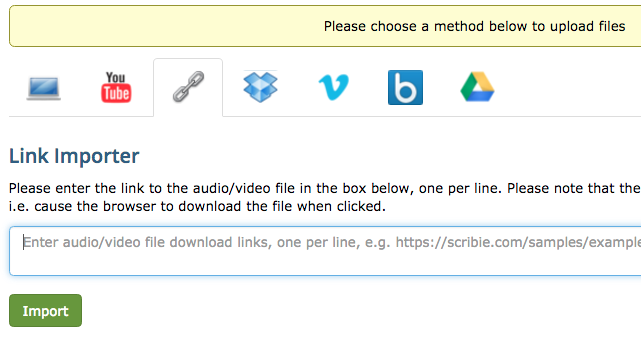 Scribie has a special blended system for your audio and text. 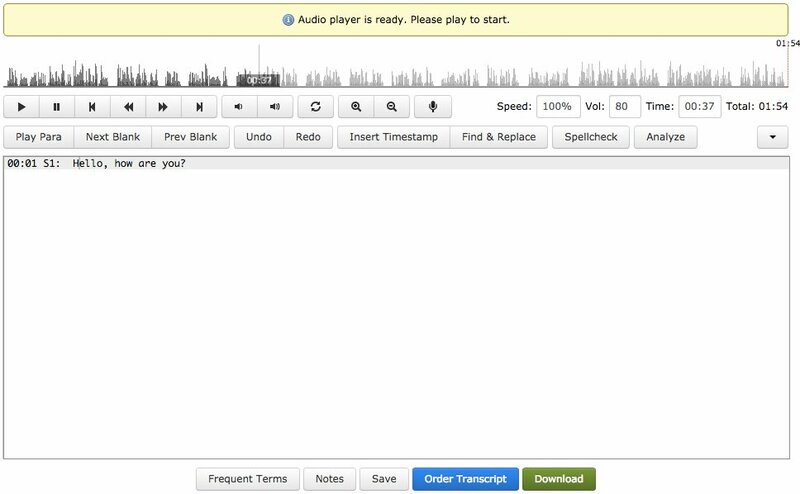 It’s a free, one of a kind audio/video transcription tool called Integrated Editor. 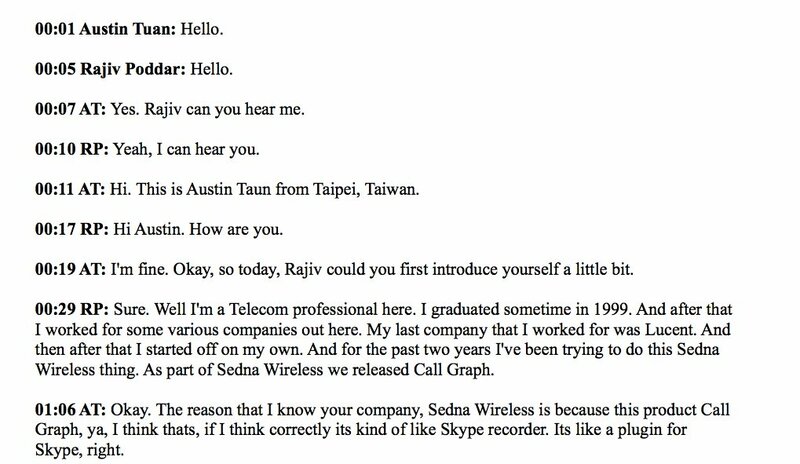 You won’t find something like this with other transcription services. 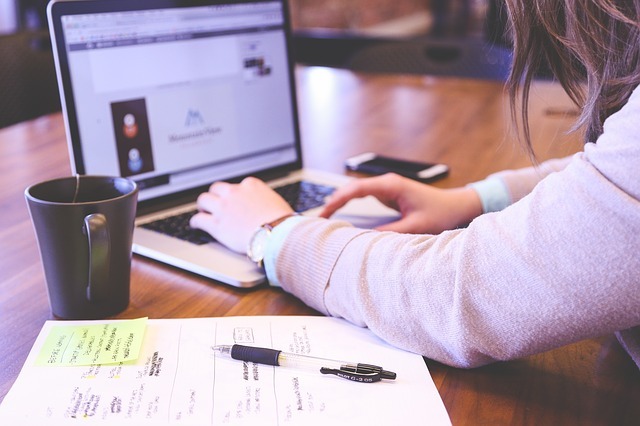 The Integrated Editor is a simple and easy to use tool that allows you to transcribe files or run a final go-over check on your transcribed files. Scribie also provides you with a variety of tools and extras to use with the Integrated Editor. Some of them include keyboard shortcuts, auto-save, unified interface, dictation, and text analysis. Sounds great doesn’t it?! Still don’t believe us? Why not try out the Integrated Editor for yourself. 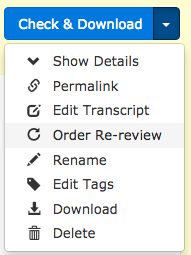 Scribie offers great service and now, they are taking that to another level by enabling you with a unique tool that helps you make sure your work is what you want it to be and need it to be. That’s as a customer and as a freelance worker. When all is said and done, Scribie is here for you.